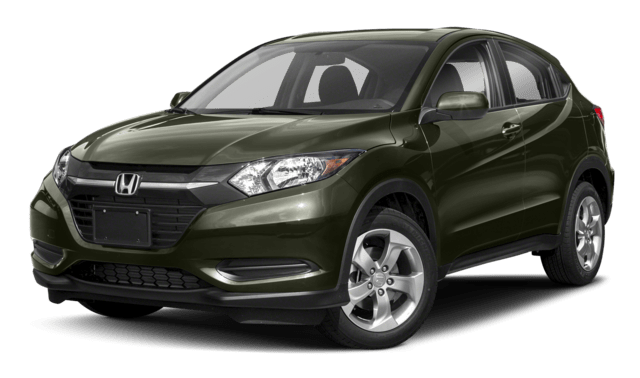 The 2018 Honda CR-Vand 2018 Honda HR-V, two of Honda’s top-selling vehicles, offer comfort and real-world utility for a price that won’t break the bank. It’s tough to choose between two segment leaders, but Genthe Honda has narrowed down their similarities and differences. Compare the Honda CR-V vs. Honda HR-V to find out which is right for your budget and lifestyle! 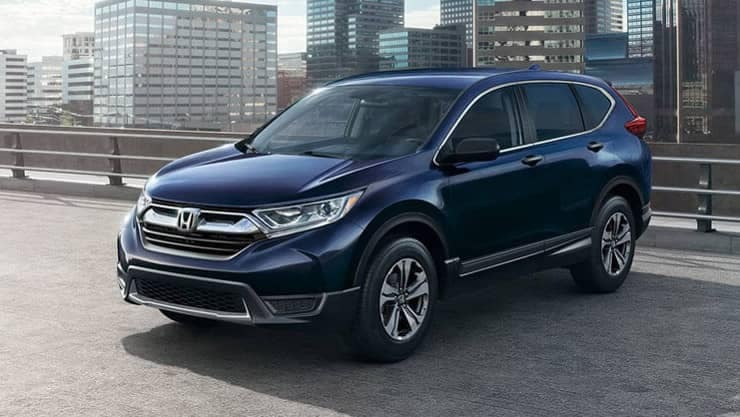 One of the main differences is that the CR-V’s slightly larger size gives you and your passengers more wiggle room, as well as extra space in the cargo area. With their rear seats folded down, the HR-V and CR-V offer 58.8 and 75.8 cubic feet, respectively. Test Drive the CR-V and HR-V at Genthe Honda! At the end of the day, both the Honda CR-V and Honda HR-V are winners, it’s just a matter of which crossover best serves your needs. 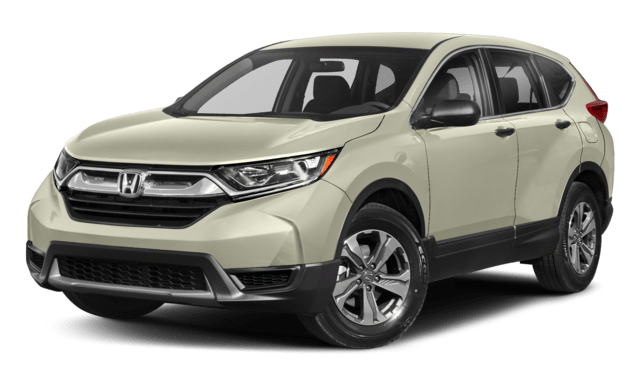 Compare the Honda CR-V vs. Honda HR-V even further at Genthe Honda, just a short drive from Taylor. 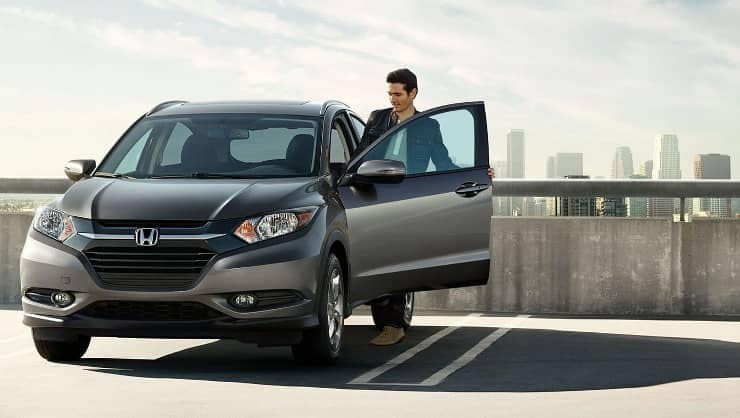 Apply for financing online beforehand to get behind the wheel of your new Honda more quickly!